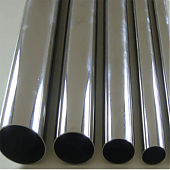 The stainless steel square pipe is one kind long steel which is hollow. It is called square pipe due to the square section. The stainless steel pipe is divided into two types: seamless steel pipe and welding pipe. Base on the section, could be divided into square pipe and rectangle pipe. But widely used is round pipe. Besides, there are some special shape pipe such as half round, hexagonal, equilateral triangle, octagonal, etc. 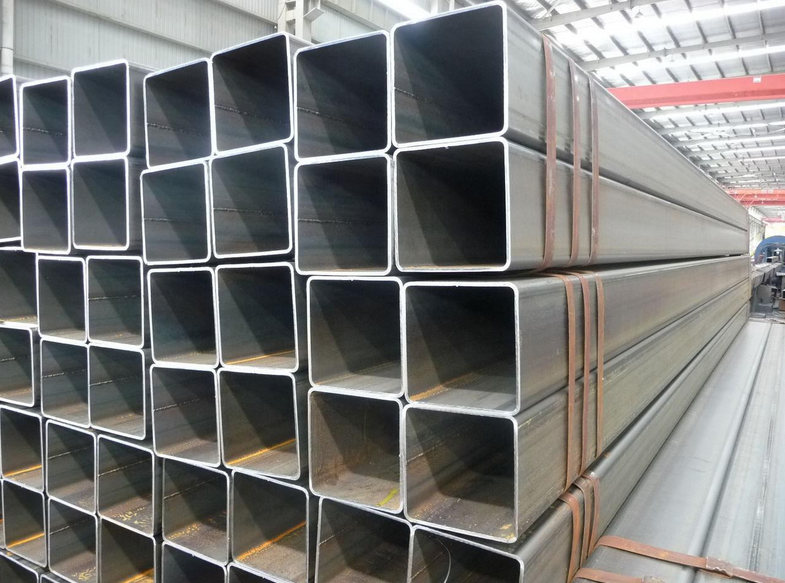 Talk about the stainless steel square pipe , we have to mentioned below : the surface NO.1、2B、2D、No.1、No.4、HL. And it is widely used in chemical, Oil, gas, water, gas and steam, food, medicine, papermaking, oil and atomic energy industry, and construction, kitchenware, tableware, automobile, household appliances all kinds of spare parts. 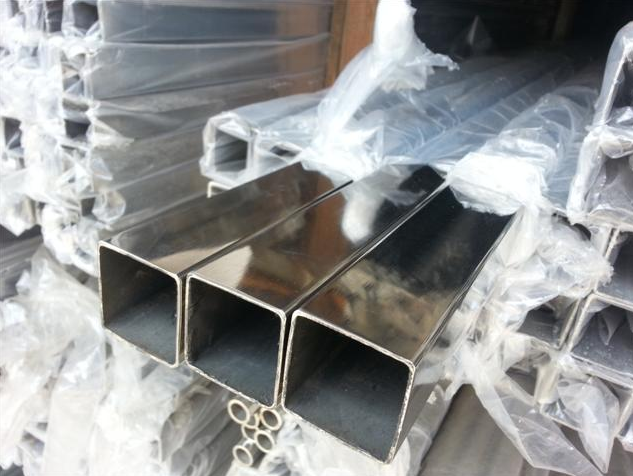 The stainless steel square pipe has different grade, like 201/ 202/ 301/ 302/ 303/ 304/ 310/ 316/ 321/ 409/ 410/ 420 and 430, etc. And different price according to the grade, because it has different chemical elements. 1.301- Good ductility, used for forming products. Good weldability. Abrasion resistance and fatigue strength is better than 304 stainless steel. 2.303- Adding small amount of sulfur and phosphorus to make it more easy to process than 304. 3.304- Most widely used with good ductility, good weldability and corrosion resistance. 4.316- Better ability to resist chloride corrosion than 304, also called Marine steel. We Jaway steel corporation has 18 years fruitful experience. We are one of the leader in stainless steel square pipe . Self-esteem, self-confidence and mutual benefit is our core spirit, “consider more and service more for our client” is our basic motto. Welcome new and existing client to inquiry.